At MBI we pride ourselves on our thorough maintenance program. By standardizing our fleet of equipment (tractors, trailers, tippers, and loading equipment) we are able to enhance our maintenance procedures and minimize our spare parts inventory and downtime. Also, with full maintenance facilities throughout our network of terminals we are able to perform most maintenance tasks in-house further improving our equipment uptime. 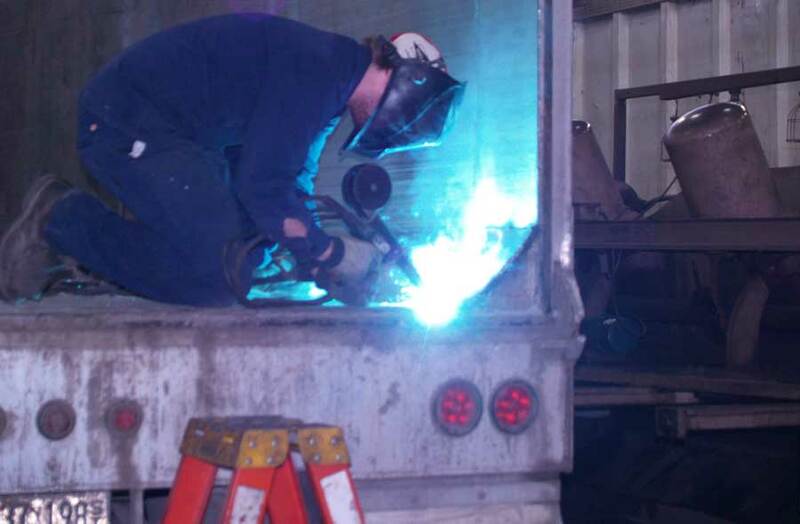 We rely on our knowledgeable employees, trusted vendors, and our 35 years of experience to continually improve our equipment specifications and maintenance strategies.